2018 JOBE HEMI COMBO WATERSKIS 65″ | Sell Fun – New and Used Boat Sales, Jet skis, buggies, speed boats – new and used! 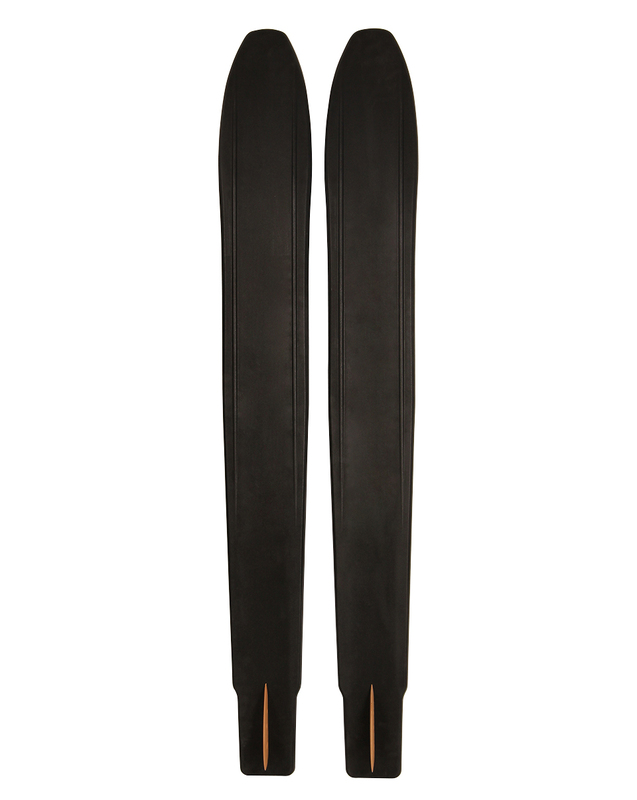 Its stabilizing bar and bright fins make Jobe’s Hemi Combo Skis perfect for the entry level skier. 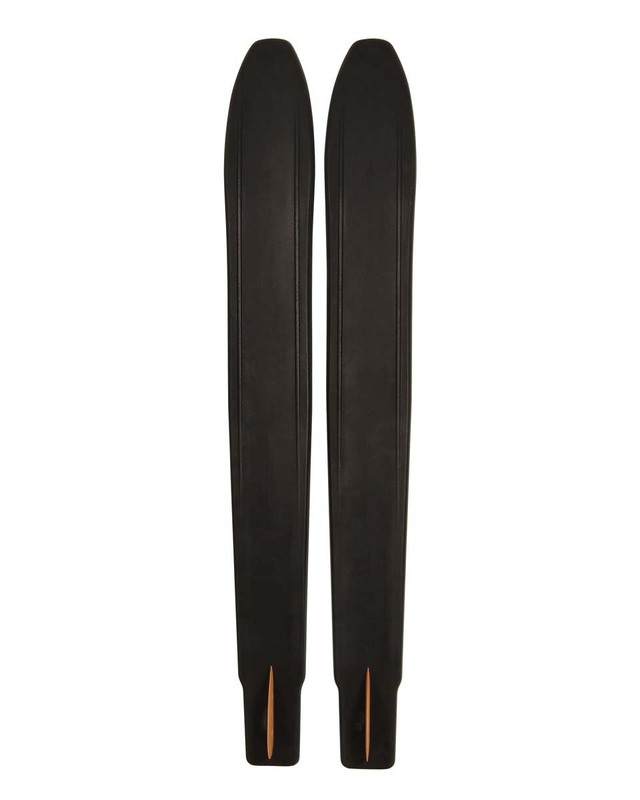 A tunnel bottom and wider profile make these pretty boys suitable for both combo- and slalom skiing.